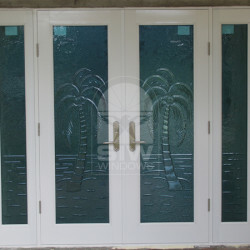 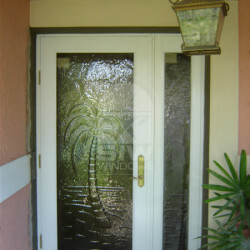 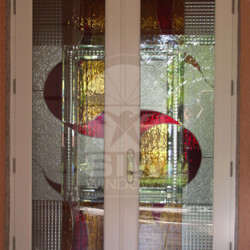 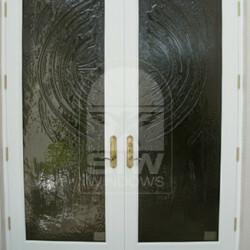 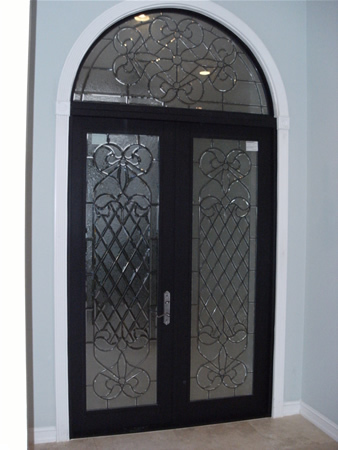 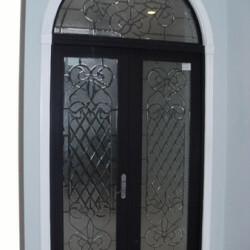 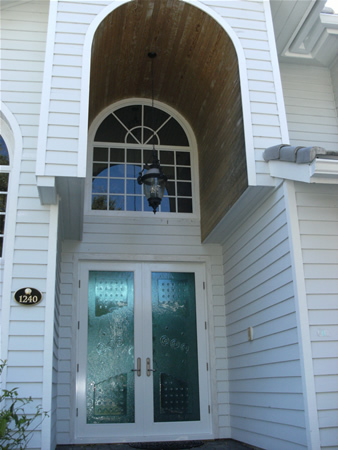 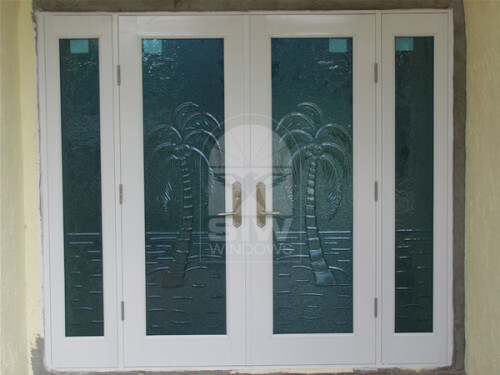 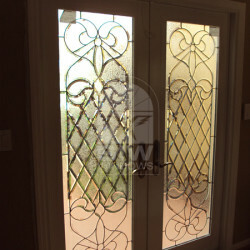 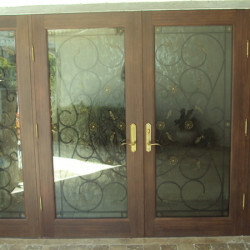 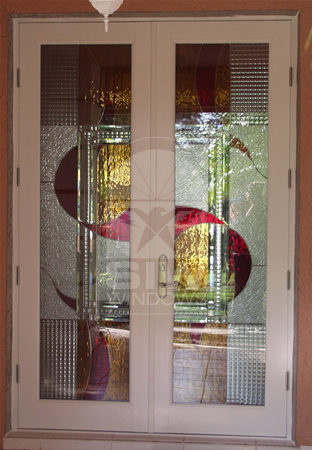 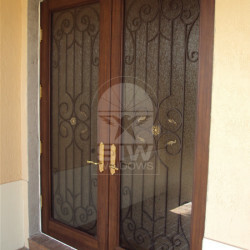 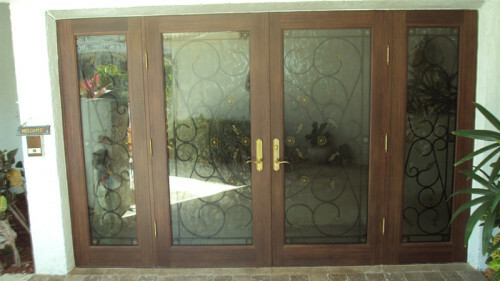 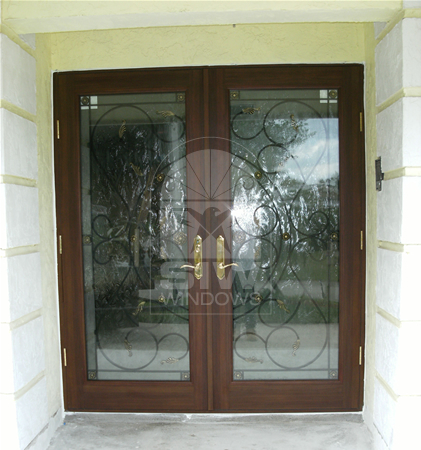 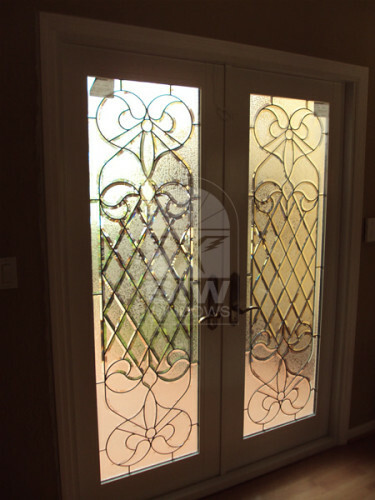 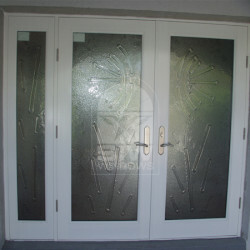 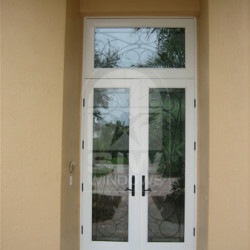 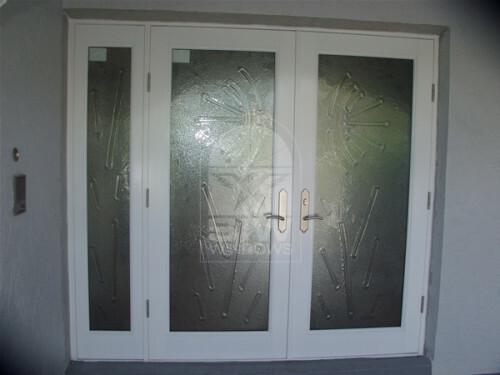 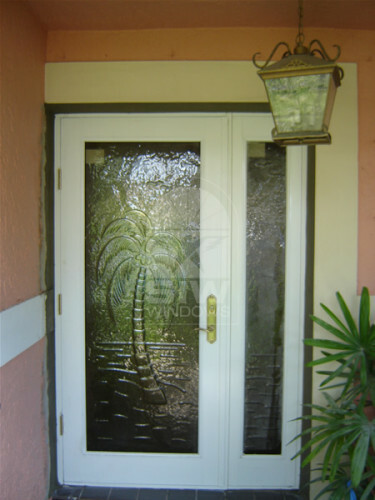 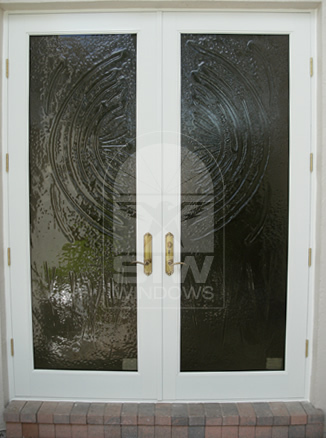 Add a beautiful accent to your home with SIW Impact Decorative Glass doors Series. 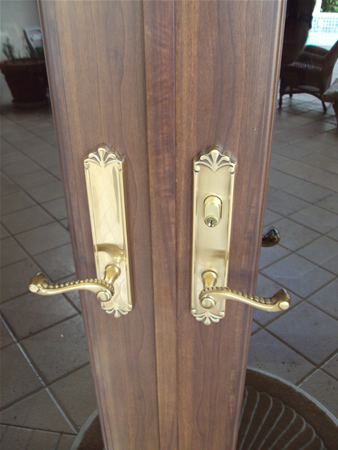 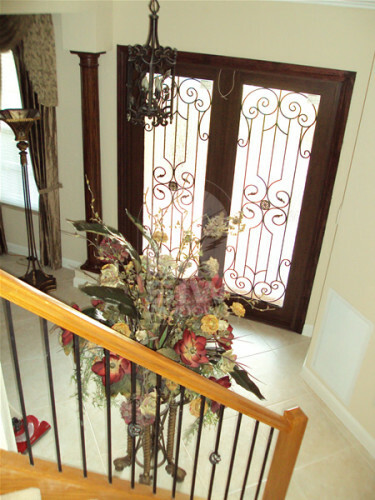 These architectural accents lend themselves to wide range of applications. 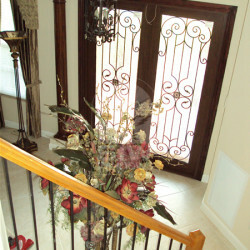 Entryway, Stairway, kitchen and Bathrooms. 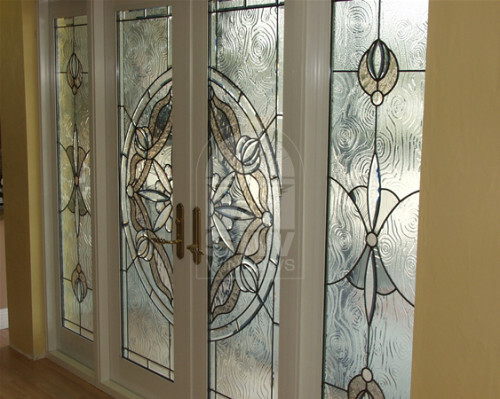 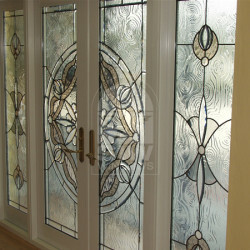 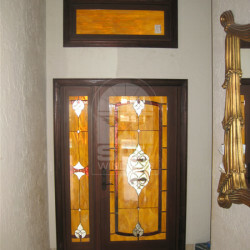 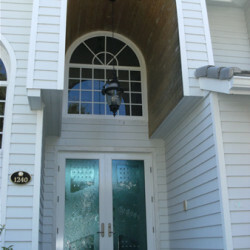 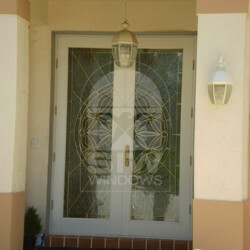 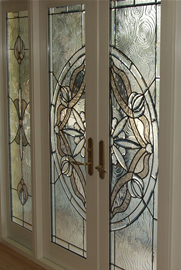 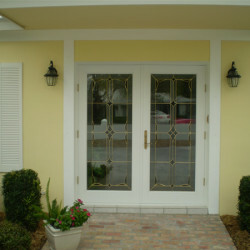 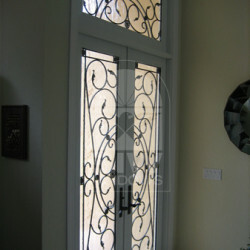 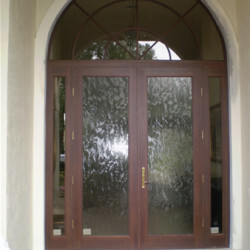 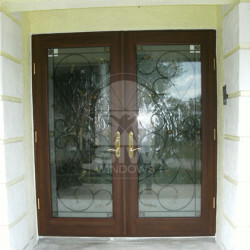 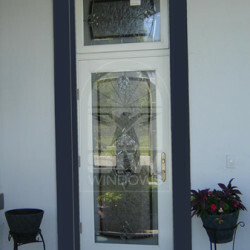 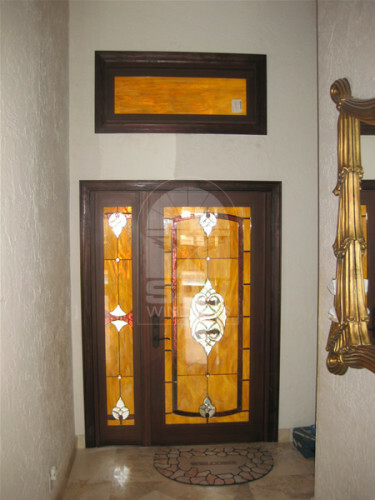 The Decorative Glass is Authentic, handmade leaded glass. 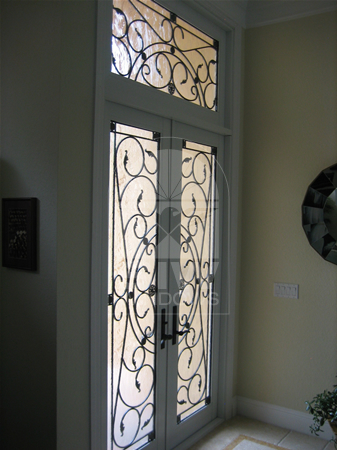 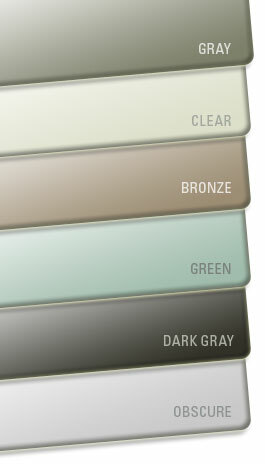 Choose from our extensive catalog or create your own custom style. 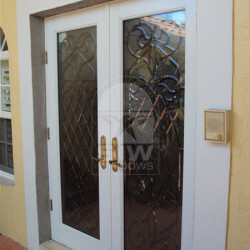 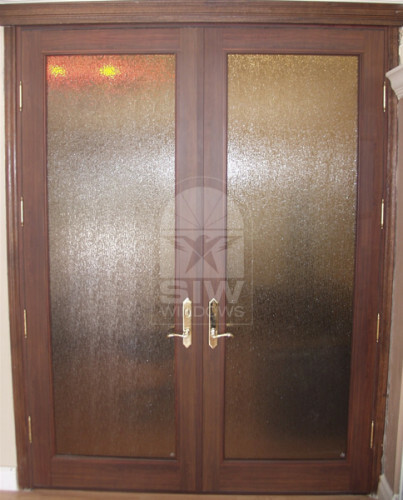 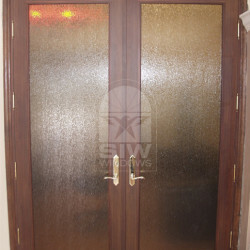 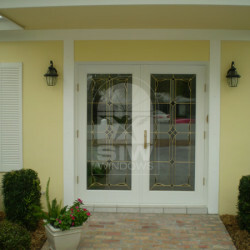 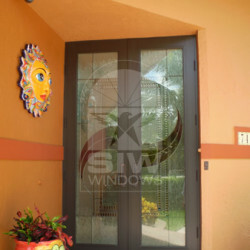 Siw Impact Decorative Glass does not absorb moisture. 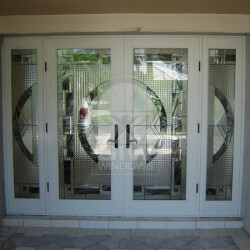 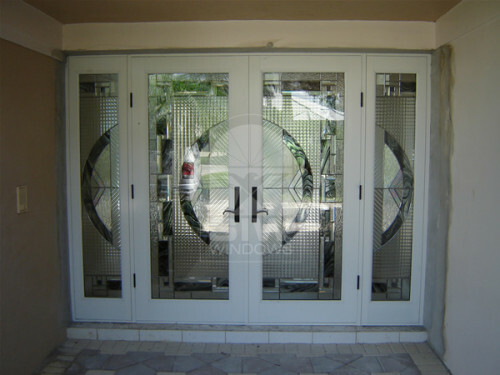 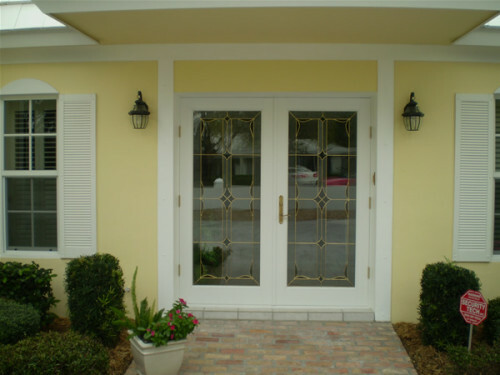 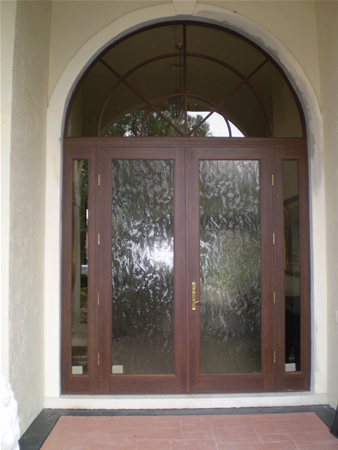 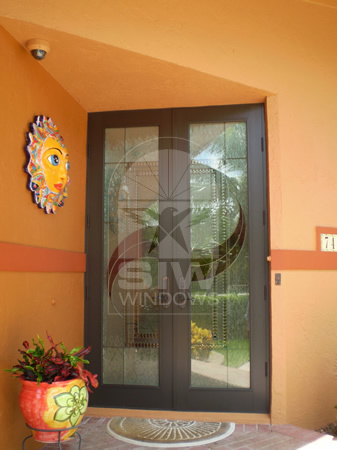 The Decorative Multi-layer of the insulated glass unit provides high energy efficiency, Hurricane & Burglary Protection, and offers obscurity and privacy while still admitting light. 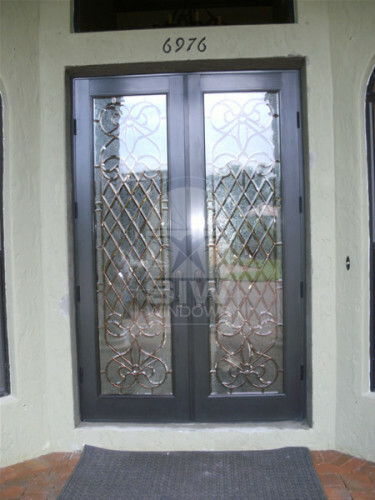 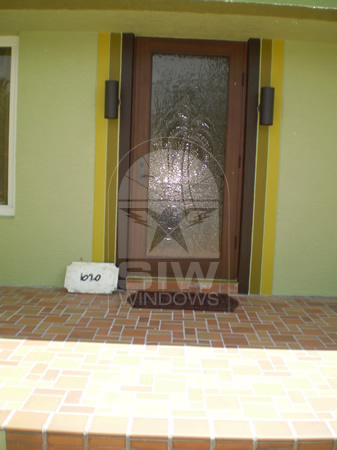 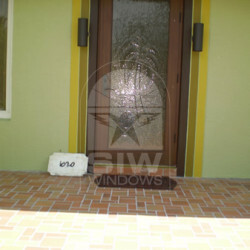 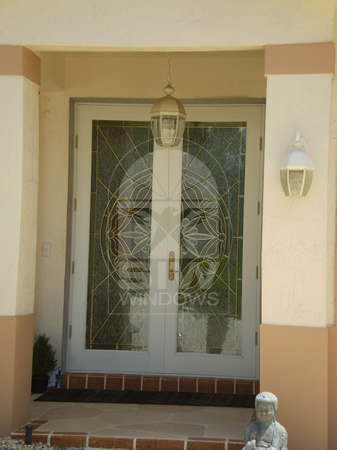 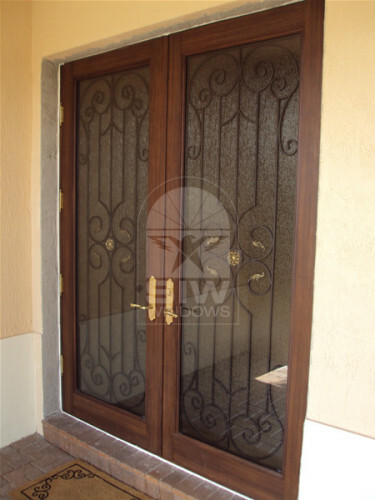 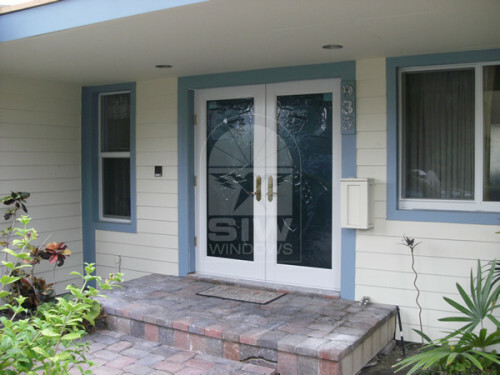 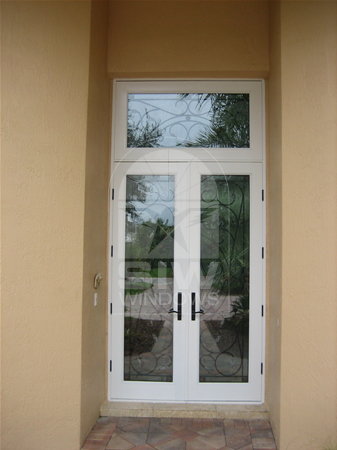 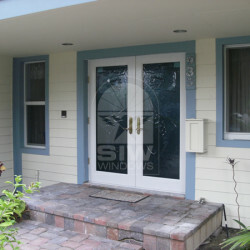 All SIW Impact Decorative Glass have been tested and approved for installation as Entry Doors and individual Fixed window units. 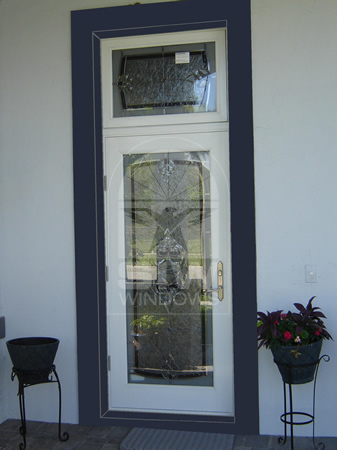 All doors and windows are suitable for 150 MPH Wind Speed With Exposure B Place in Zone 5.